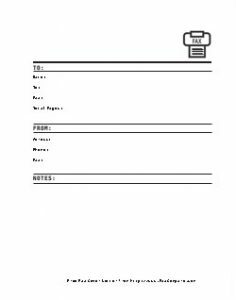 printable fax cover sheets. 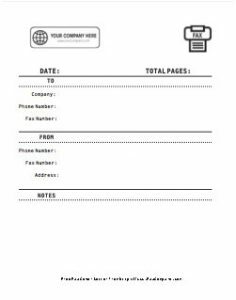 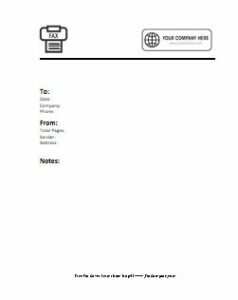 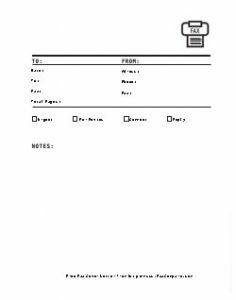 These templates will serve almost any business faxing need. 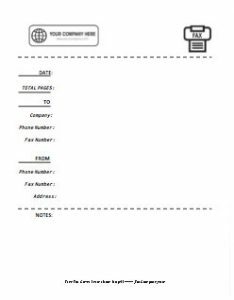 Online fax servcies offer built-in cover page options, so you don’t have to fill out and attach a separate document. 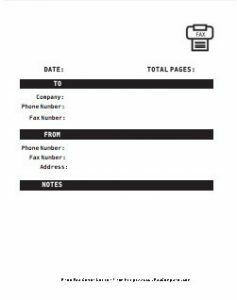 RingCentral fax offers multiple cover page style options as well. 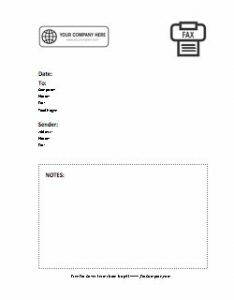 formatting options that allow you to easily include your own company logo on your cover sheet. 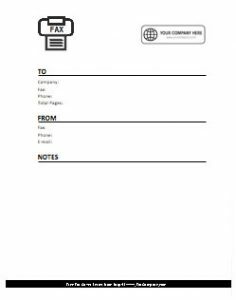 Here” logo, and replace it with one of your own images.